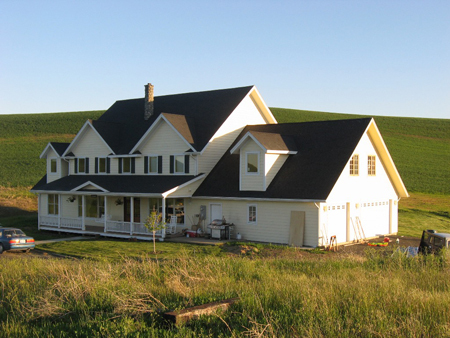 Palouse Residential Designs, a residential architecture firm established in 1990, is dedicated to creating the plans you need to make your dreams a reality. We are committed to satisfying your individual needs while providing professional attention to the architectural aspects of your project. Projects include additions, remodels, new homes, high-end design, and small commercial. Offering complimentary consultations, Residential Designs looks forward to the privilege of serving you.